Brussels sprouts pop up every winter and I invite them in with open arms. Simply roasted, they are among my favorite vegetables. They crisp and caramelize and taste absolutely delicious and deep, enough to keep me full and satisfied for hours. 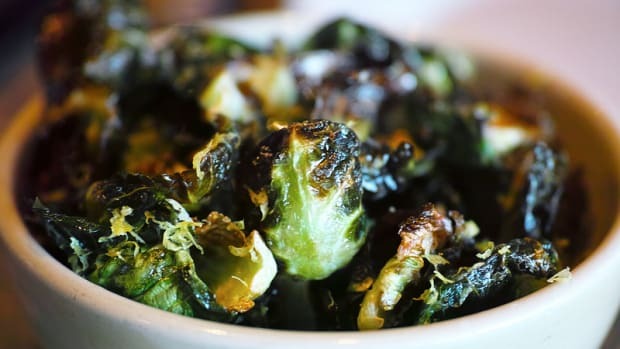 Because of their bulk, Brussels sprouts are great for vegetarians and vegans, as they offer the dense texture often missing in plant-based diet. 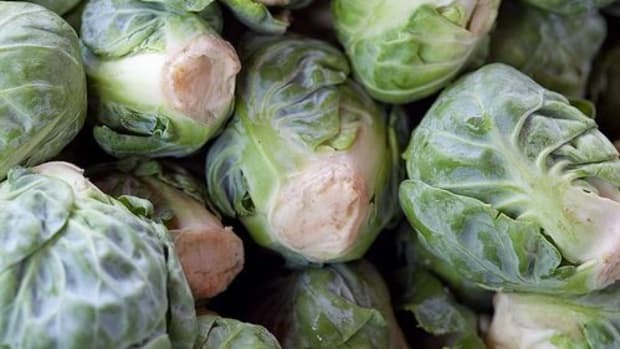 Above all else, Brussels sprouts are packed with nutrition and do more than just satisfy your taste buds. Brussels sprouts are a superfood. 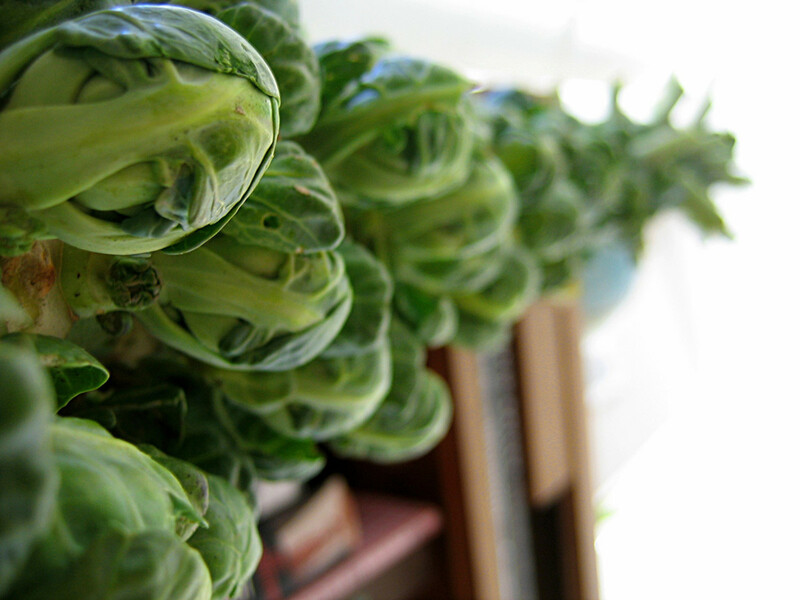 Brussels sprouts are part of the cabbage group and look very much like mini cabbages. They are wildly popular in Brussels, Belgium and may originally come from there. 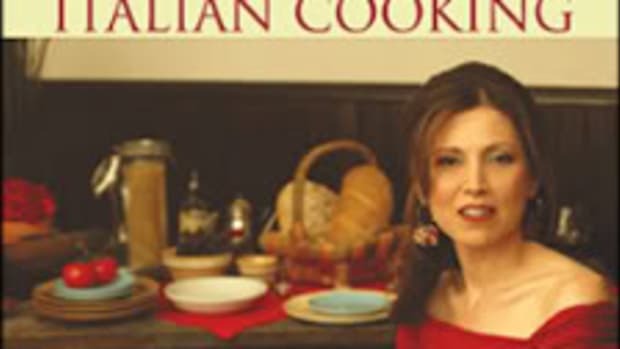 Today, they are a popular staple in most diets around the world. 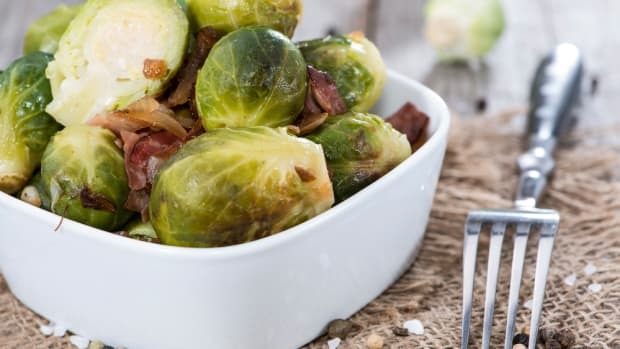 In one cup of Brussels sprouts, there are 38 calories, 342 milligrams of potassium, 3 grams of protein, 3.3 grams of dietary fiber, 124% of the RDA of vitamin C, 10% of vitamin B6, 13% of vitamin A, 6% of iron, 5% of magnesium and 3% of calcium. From these stats, you can see that Brussels sprouts are very low in calories but still provide a good amount of both protein and fiber as well as vitamins and minerals. 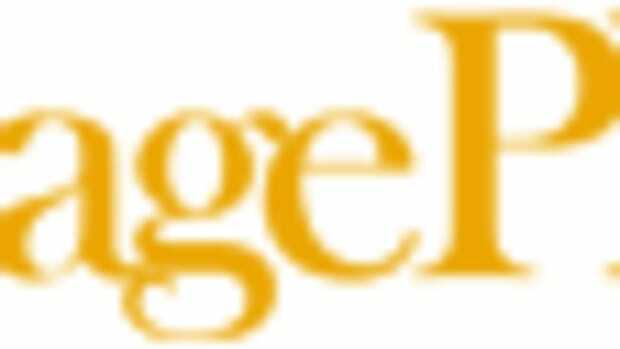 This means you can eat them to your heart&apos;s desire without gaining weight. Like broccoli, Brussels sprouts contain sulforaphane, a chemical that has been linked to the prevention of cancer and osteoarthritis. Sulforaphane also has anti-inflammatory properties. And because inflammation may be the backbone to chronic disease, it is important to supplement your diet with fruits and vegetables that fight inflammation. 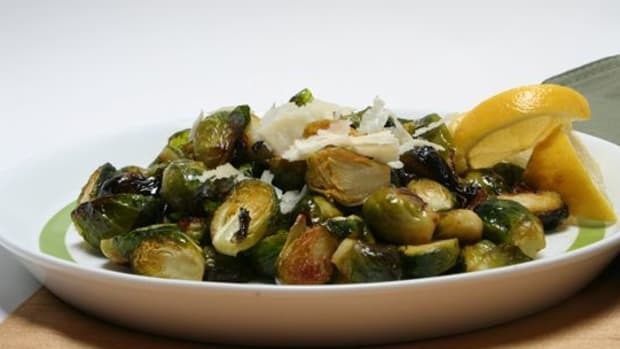 Brussels sprouts also contain indole-3-carbinol (I3C), which has two particularly important benefits. I3C has been suggested to stop the invasion of cancer cells into normal tissue as well as inhibit the development of new blood vessels needed to support tumor growth. I3C also protects the structure of DNA and repairs it. 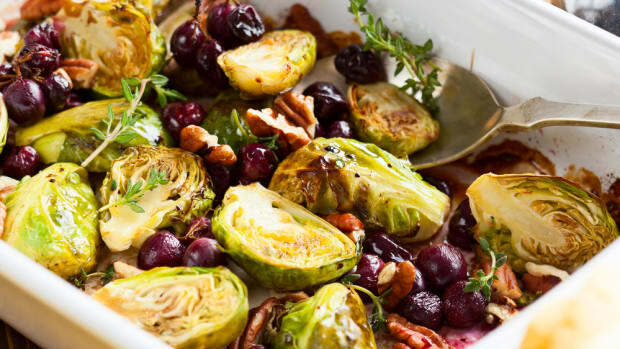 You can roast, boil, steam, fry or bake Brussels sprouts -- the possibilities are endless. I like to cut them in half, drizzle them with olive oil, and season them with salt and pepper before baking them at about 400 degrees Fahrenheit for 30 minutes. They develop such an earthy taste that grounds my body and mind -- I could eat these every day in this simple way! 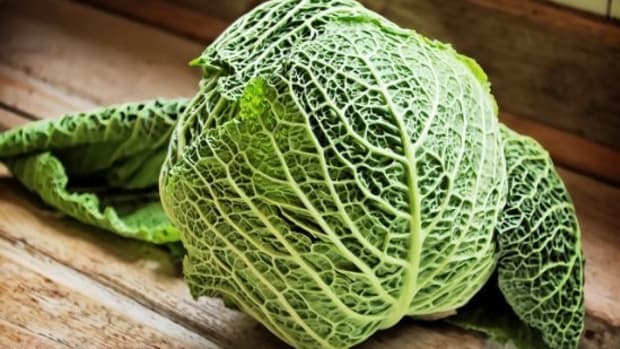 You could also grate raw Brussels sprouts and add them as such to a salad, or you could boil and puree them into a soup. However you enjoy them, your job is to simply find a way! Note: when eating Brussels sprouts, chew them thoroughly before swallowing, as if eaten too hastily and in excess, can cause bloating and gas, as cruciferous vegetables tend to do.